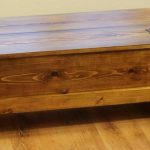 A rustic trunk coffee table is a fantastic furniture piece that not only adds a gorgeous rustic breath to your home interior, but also bring quite large storage space to your living room. These tables can hold an immense quantity of various staff including magazines, journals newspapers, notebooks, books, remote controls, DVDs, etc. Having one in your house your living space will always look neat and tidy, while your thingamajigs always out of guests’ view. 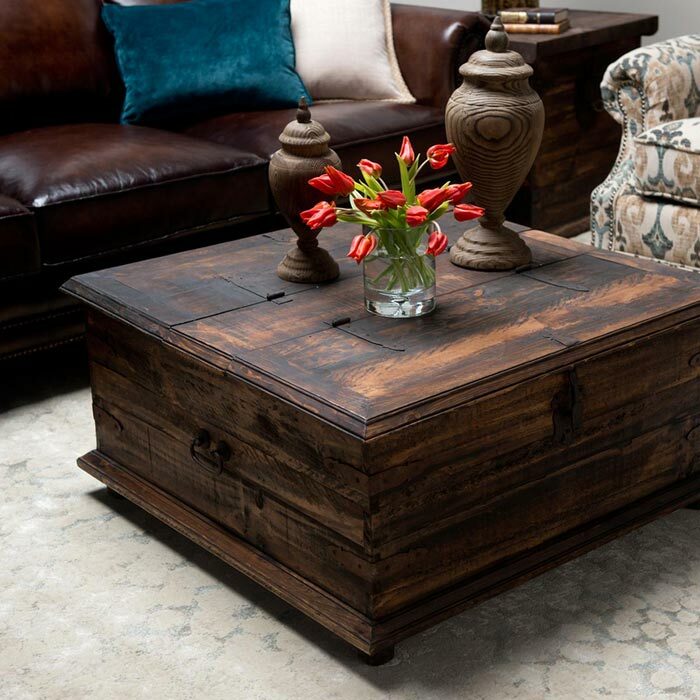 The trunk coffee table in rustic style offered at $328.50 at La Fuente Imports is a really beautiful south-western furniture piece. 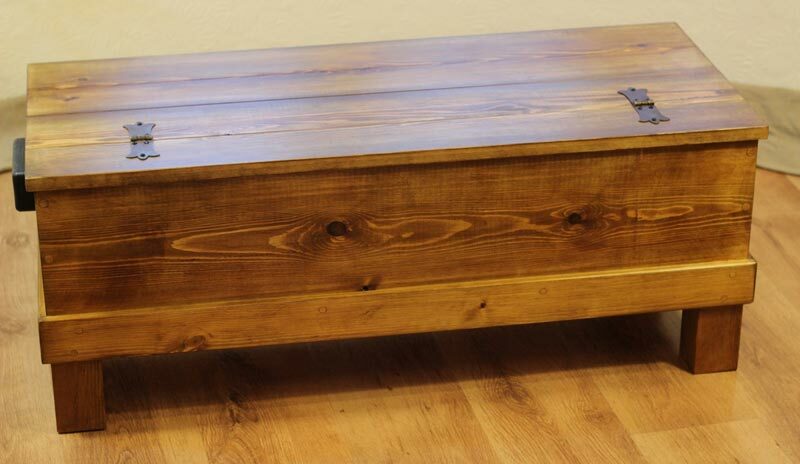 Made of kiln-dried ponderosa pine, this trunk is a durable one tending to serve you a lifetime! 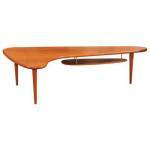 The table has a perfectly flat top and two opening sides. The storage space it has is quite large to accommodate various things you need to keep. 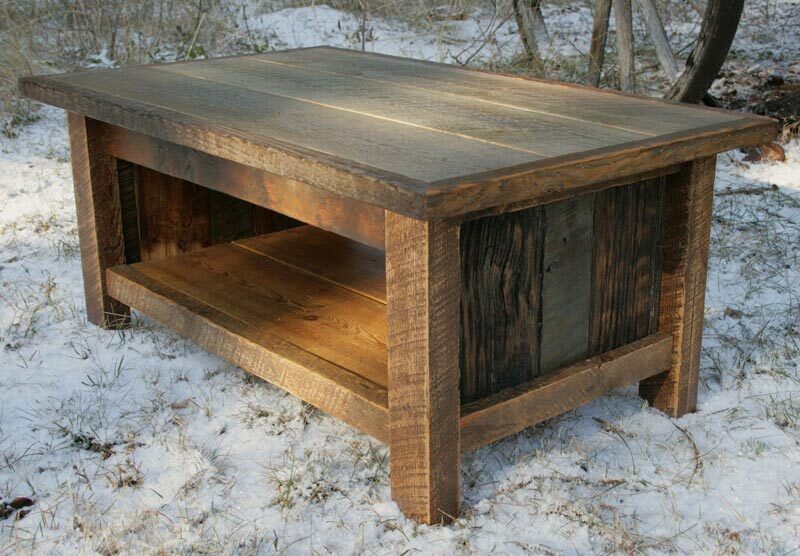 Meanwhile the rustic hand-made workmanship makes it an exclusive model in the whole market! 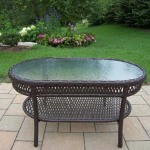 The item is ideal for placing in any space yet mostly suits living rooms. 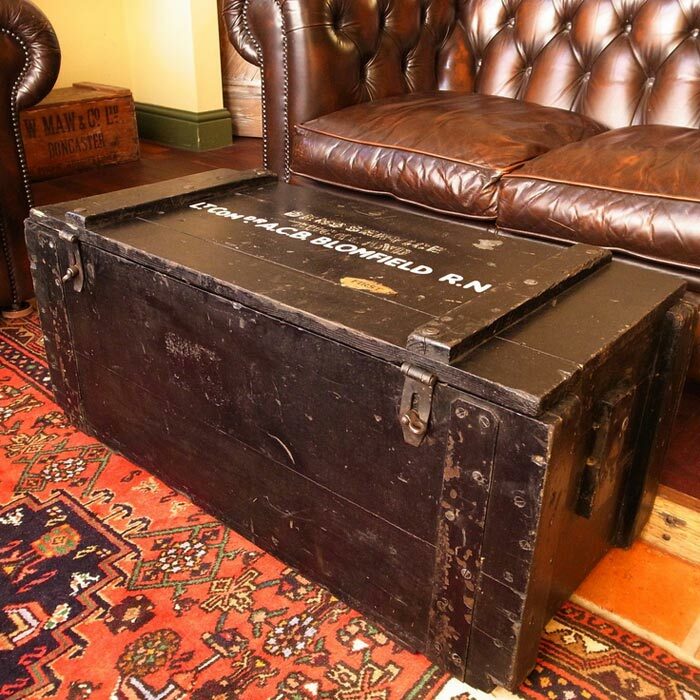 Another exquisite model of a rustic trunk coffee table is the Hammary Hidden Treasures Trunk Coffee Table sold at $705. 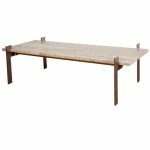 Made of sturdy pine hardwood this table is a multi-functional piece of furniture with locking wheel casters; storage space and a drawer in the bottom; nail head details. 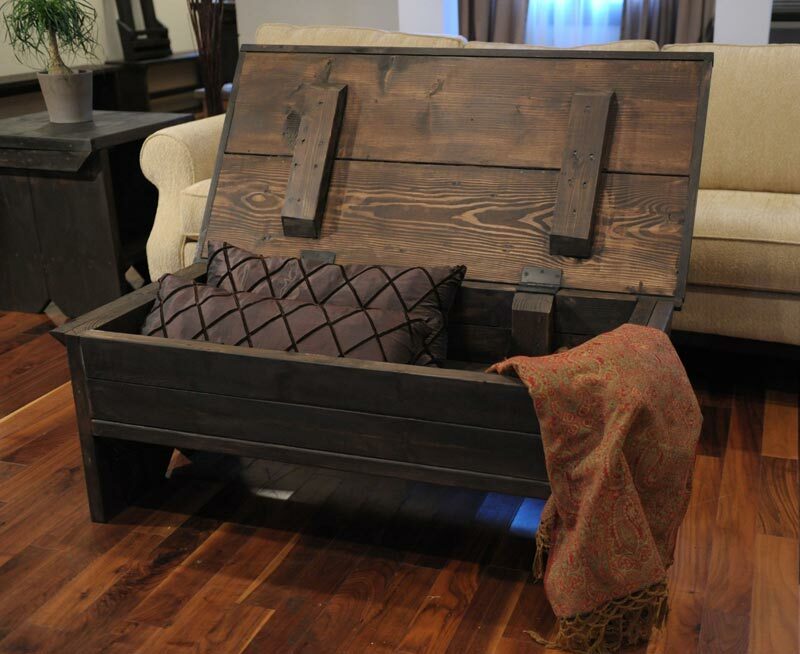 Any space you place this furniture piece in is going to acquire a unique rustic breath that will make the surroundings look much more inviting and warm-looking. 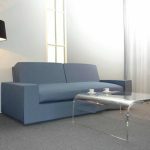 And if you feel your living room lacks something to look its best, consider this wonderful option.